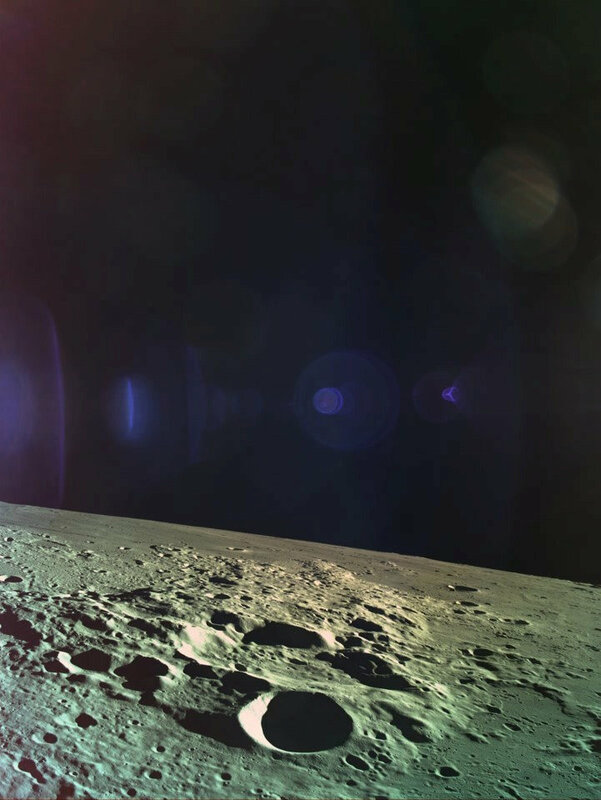 The aerospace company behind Israel‘s failed first moonshot said it would pursue a second mission with funds raised from private donors and the public. The robot craft Beresheet, built by non-profit SpaceIL and state-owned Israel Aerospace Industries (IAI), crashed on its final descent on Thursday, dashing Israel‘s hope of becoming the fourth country to manage a controlled lunar landing. “I have had time to think over the weekend about what happened, and given all of the encouragement I got, and the support from people all over the world, I have come tonight to announce a new project – Beresheet 2,” SpaceIL president and high-tech billionaire Morris Kahn told Channel 12. IAI said in a statement it would be happy to be part of further space missions in partnership with SpaceIL under Kahn’s leadership. Launched from Cape Canaveral on a SpaceX Falcon 9 rocket two months ago, Beresheet would have been the first craft to land on the moon that was not the product of a government program.